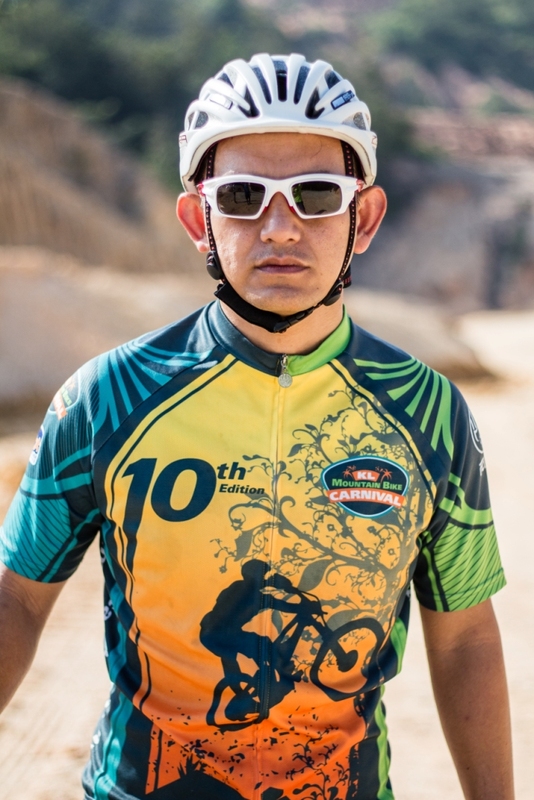 Warrior 101 is a sports eyewear, users that exercise long hours or even in a environment where there is a lot sunlight are encouraged to wear sun glasses. 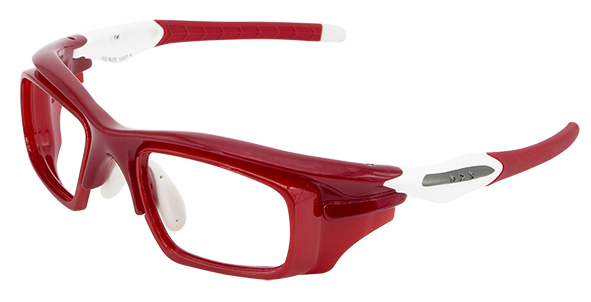 This eyewear can keep the wearer from straining their’s eyes, thus maintain a good exercise course. 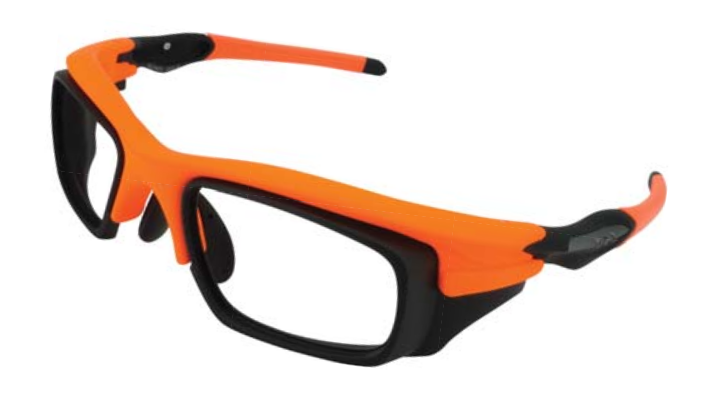 This sports eye-wear not only has good ergonomics that gives great comfort to its wearer, but also adheres to international safety standards. 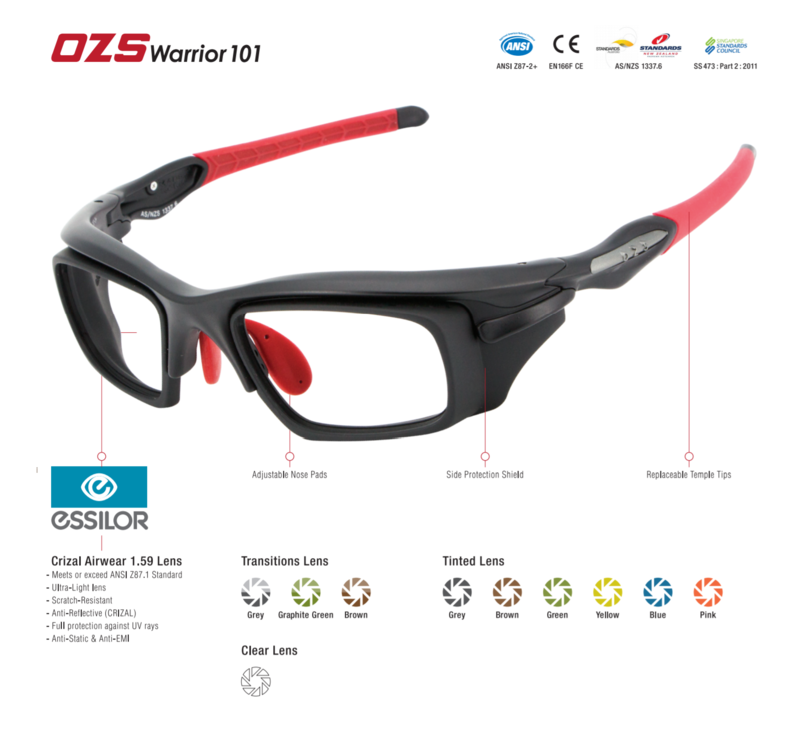 Warrior 101 comes in different colors, scroll below for preview! 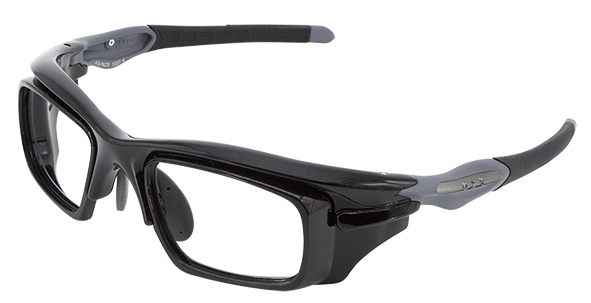 OZS safety prescription frames (SRX) are thoroughly planned, designed and produced wholly in Korea. 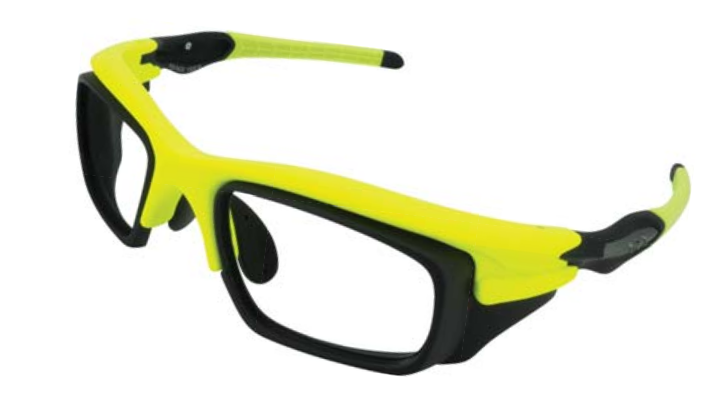 While designing the frame, the product quality and comfort, coupled with the latest style and trend in sports eyewear, was taken into consideration. OZS SRX were tested and manufactured in compliance the with Safety Standards of America’s (ANSI Z87.2 plus), Europe’s (EN166F), Australia/New Zealand’s(AS/NZ –1336.1) and Singapore’s(SS473) Safety Standard. Every piece is hand-crafted; going through special coating, printing and assembled with precision. During the process of assembling, stringent quality control is being put in place to make sure all frames meet the high quality standard required.